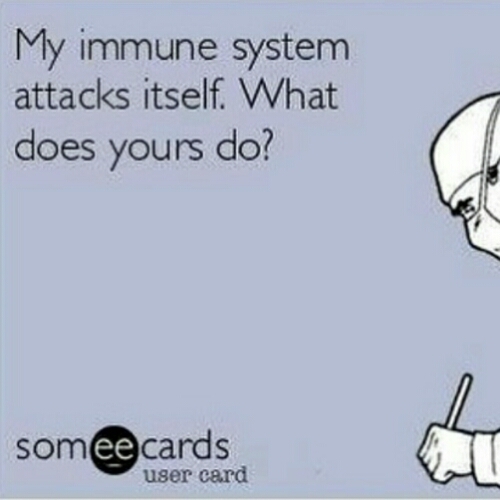 My immune system attacks itself. What does yours do? – Living life the MegaSpecial way! Yesterday I had a very productive day! Managed to get out in the garden 1st thing and gave it a quick spruce around, on form in pilates and then shopping after! I’m so on it today! Time for a rest before body combat class later! I’m not saying I’ll do all of it but being there is better than not! Right! 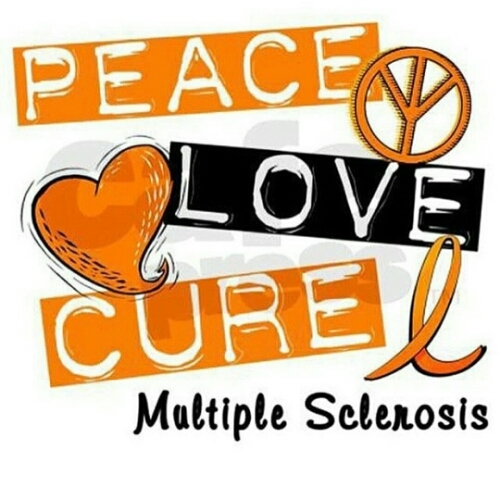 Yes I have MS, yes I do all of these things to the best of my ability because by doing these things I am looking after myself!